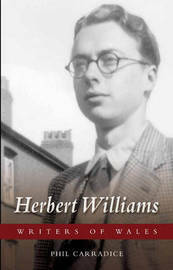 Herbert Williams is one of Wales' most celebrated and distinguished writers. A man of many talents, he is a poet, novelist, short story writer and historian. This book provides a critical survey of his life and writing.